VANCOUVER, BRITISH COLUMBIA--(Marketwired - Nov. 18, 2015) - Lucara Diamond Corp. (TSX:LUC)(BOTSWANA:LUC)(NASDAQ OMX Stockholm:LUC) ("Lucara" or the "Company"), the high quality diamond producer with assets in Botswana, is pleased to announce the recovery of a 1,111 carat gem quality, Type IIa diamond. Please see attached photos. 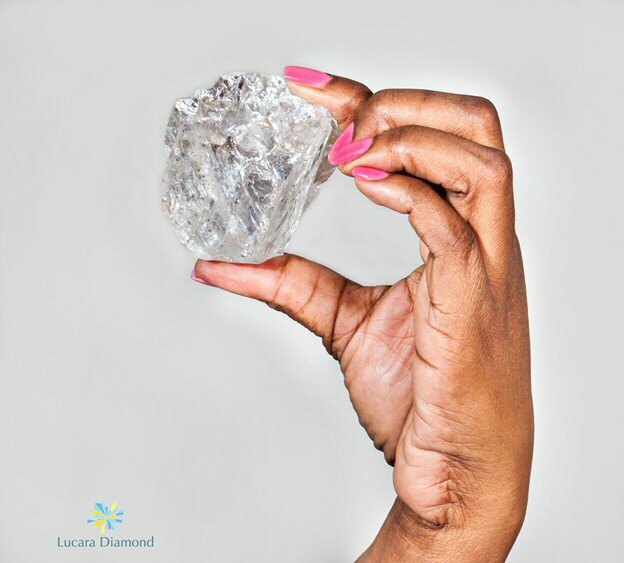 The magnificent stone, which originated from the south lobe of Lucara's Karowe Mine, is the world's second largest gem quality diamond ever recovered and the largest ever to be recovered through a modern processing facility. The stone was recovered by the newly installed Large Diamond Recovery ("LDR") XRT machines. The stone measures 65mm x 56mm x 40mm in size and is the largest ever to be recovered in Botswana. 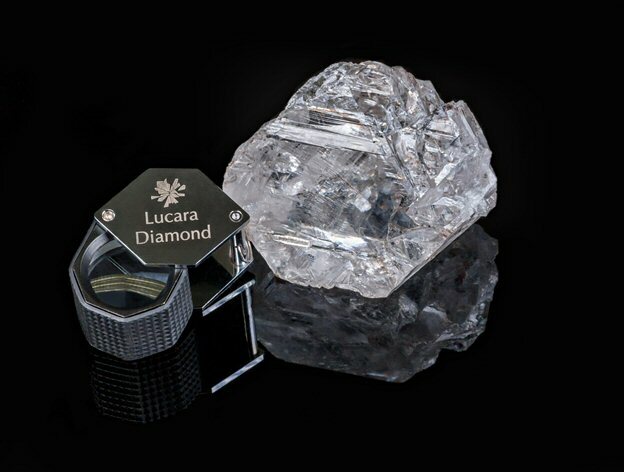 William Lamb, President and CEO, commented, "This historic diamond recovery puts Lucara and the Karowe mine amongst a select number of truly exceptional diamond producers. The significance of the recovery of a gem quality stone larger than 1,000 carats, the largest for more than a century and the continued recovery of high quality stones from the south lobe, cannot be overstated. Our focus on mining the south lobe, which is delivering value beyond expectation, has been perfectly timed with the commissioning of our recent plant modifications, enabling the recovery of these large, high quality exceptional diamonds." The information in this release is subject to the disclosure requirements of Lucara Diamond Corp. under the Swedish Securities Market Act and/or the Swedish Financial Instruments Trading Act. This information was publicly communicated on November 18, 2015 at 2:30 p.m. Pacific Time.